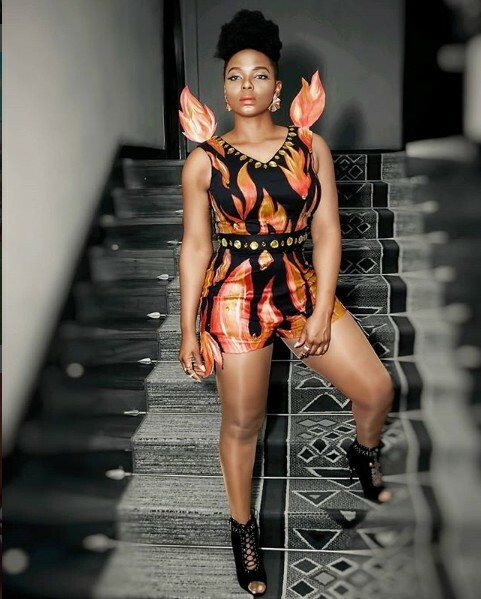 Nigerian singer looks super cute as she posed in a well designed Ankara outfit. The singer took to facebook owned photo site and shared the picture with the caption "The Burning Bush ,The Fire Didnt Consume Me ,it Set Me Apart!! #HowIFeel"